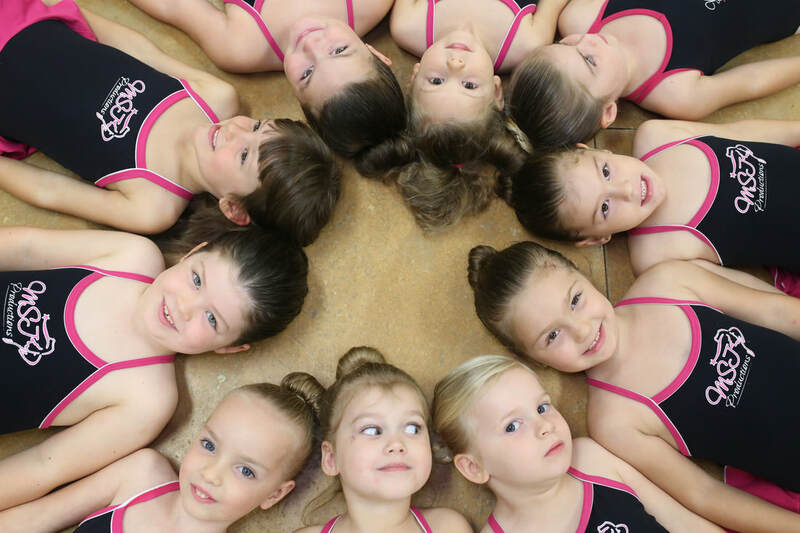 Tini Stars classes are all about having FUN - singing, dancing and performing. 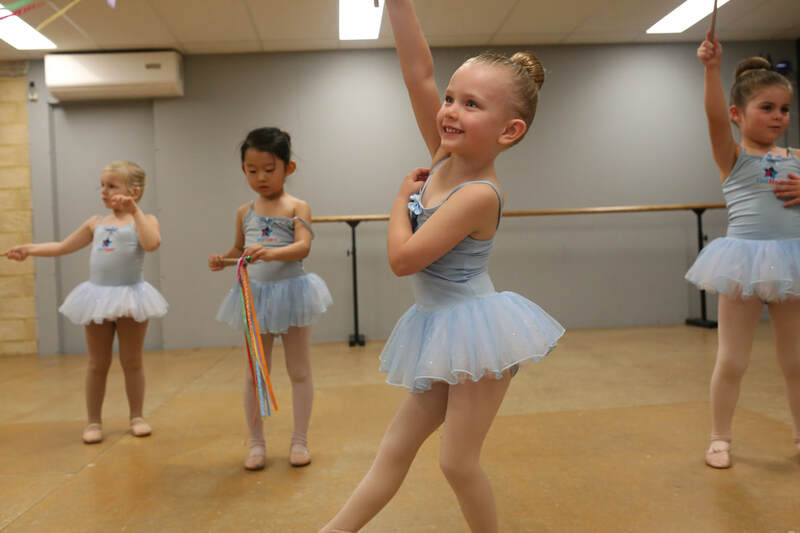 As a result of this format, toddlers and preschoolers will also develop their imagination, gain confidence and you will be amazed how much they can actually learn at such a young age. 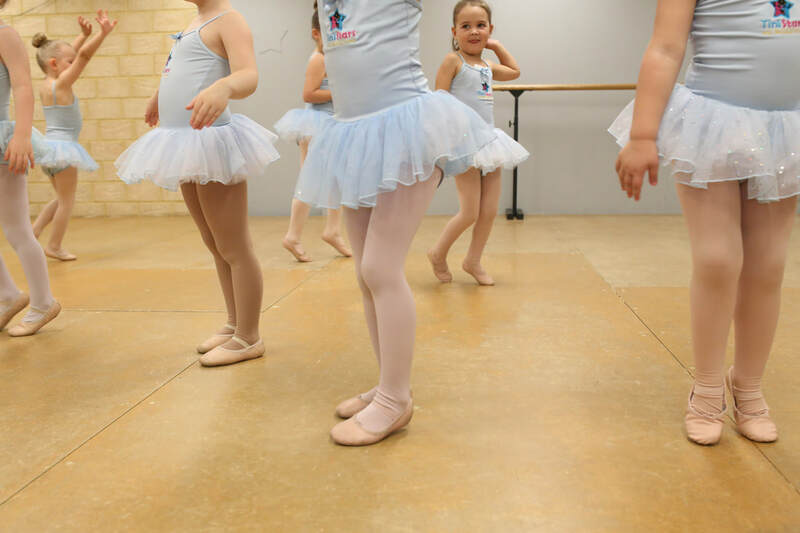 The classes are designed to encourage our little ones to enjoy the performing arts and are a wonderful introduction to the world of dance. 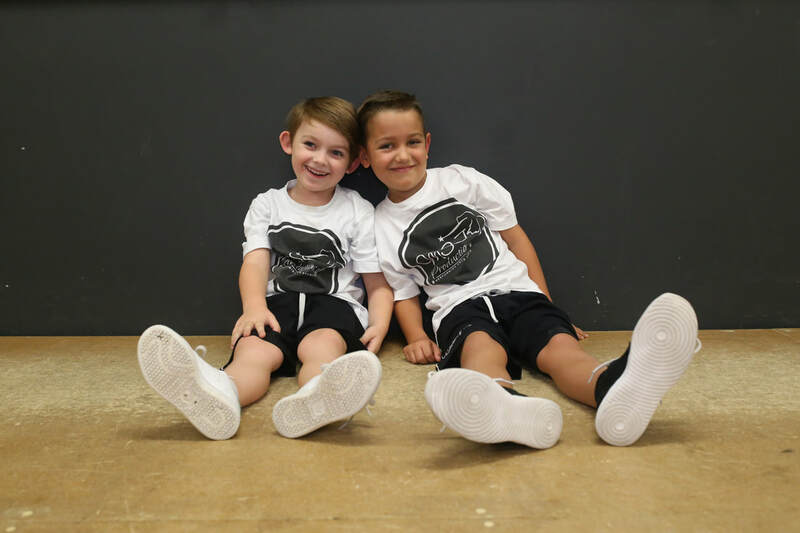 All of our classes are developed to increase confidence, build self-esteem and allow children to learn to dance whilst engaging in activities that stimulate their imagination and keep their interest. 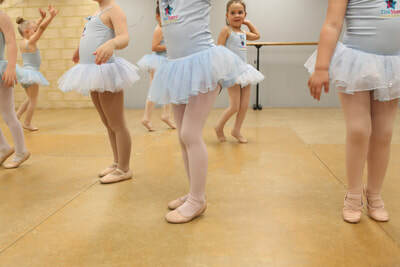 - EXCITING programs to keep them engaged - Tutu CUTE uniforms so they can TWIRL to their hearts content! - Structured but most importantly fun classes Sing, Dance and Act! 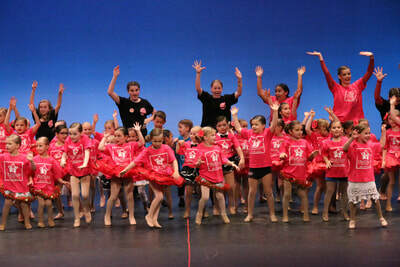 ​- Tini Stars students have the opportunity to PERFORM in THEIR OWN concert annually! TiniStars have their OWN very special end of year concert! !